The Holidays can be an especially trying time for those not fortunate enough to afford housing. It’s a real, constant problem in our town. 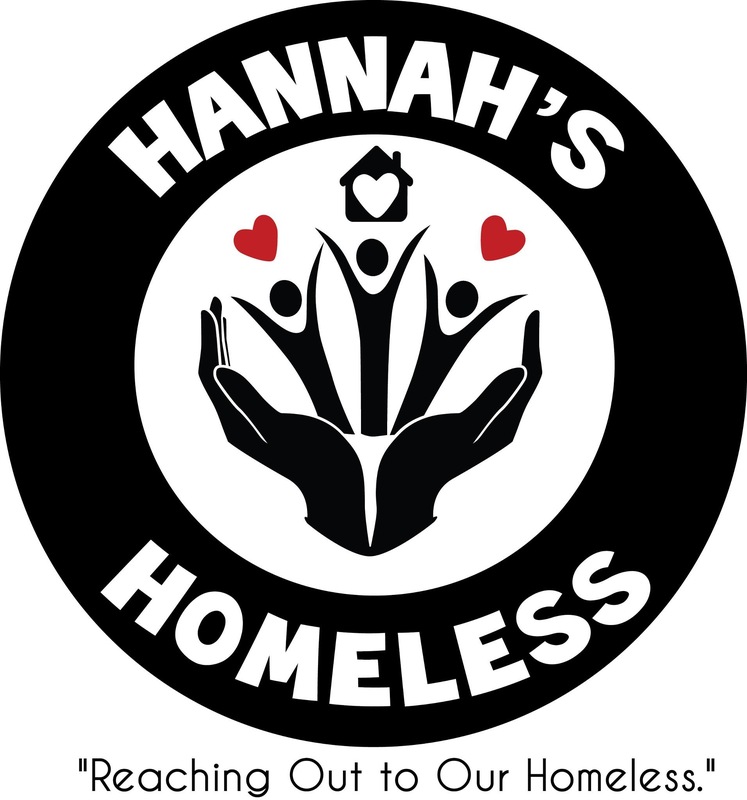 Hannah’s Homeless is a non-profit resource center that focuses on helping our local homeless population. They provide clean clothes, hygiene items, laundry service, phone access and non-perishable food to meet clients immediate needs. They also provide referrals and counseling services to assist people with finding solutions that are more long term. Please join us Wednesday, December 16th from 6-8pm for a special evening of wine in benefit for Hannah’s Homeless. We will be tasting 15 of my newest, favorite wines in the store. 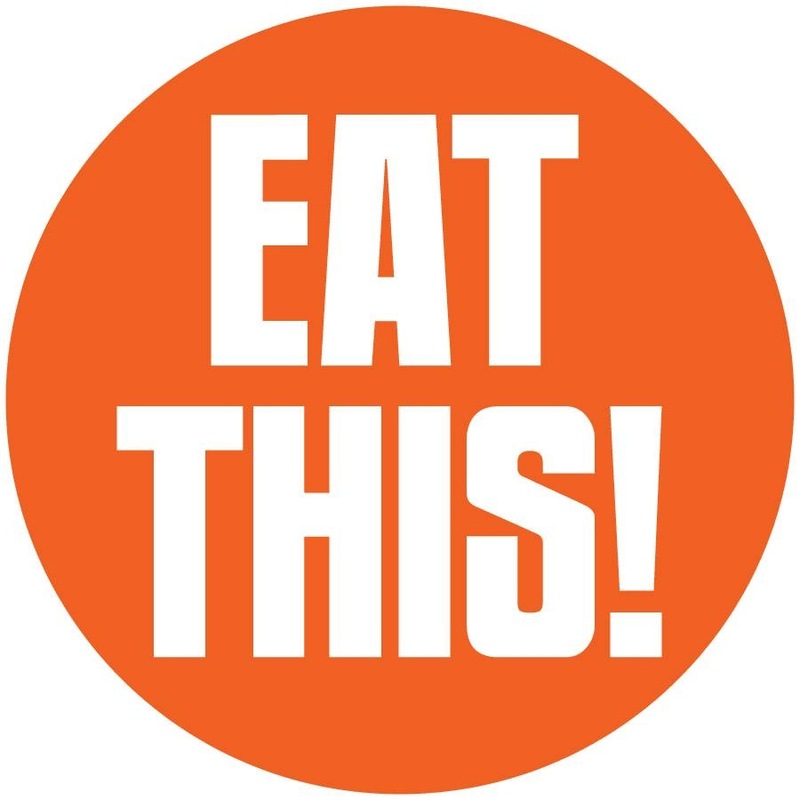 Dan from Eat This! 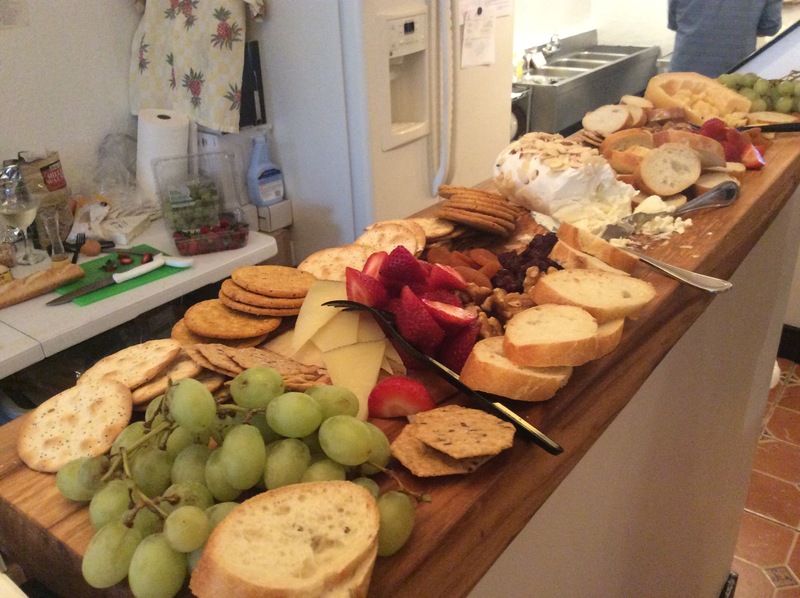 will be providing us with his world famous charcuterie board and other tasty bites. Tickets are $15 in advance and $20 the day of with all proceeds benefiting Hannah’s Homeless. Email stpetewinesmith@gmail.com indicating how many tickets you would like and I will email you an invoice through Square. It’s super easy and convenient. You can also stop by the store for tickets or call 727-826-0791. Must be 21 to attend. This is it: the big holiday wine tasting. We will be tasting 20+ of my favorite wines of the year. All wine in the store, not just the tasting wines, will be 10% off. Buy a case (any 12+ bottles) and get 15% off. Dan of Eat This! will be providing us with his world famous charcuterie board and other delectable bites. Tickets are $15 in advance and $20 the day of. Two hours, twenty wines and the whole store on sale. You must attend the tasting to receive the discounts, and you must be 21 to attend. Email stpetewinesmith@gmail.com indicating how many tickets you would like and I will email you an invoice through Square. It’s super easy and convenient. You can also stop by the store for tickets or call 727-826-0791.